Don't worry -- the Apple Pencil's pretty rugged. One of the neatest features of the new Apple Pencil is its ability to easily charge it by plugging it into the Lightning port of your iPad Pro — with 15 seconds of charge giving you an impressive 30 minutes of use. But how easy is it to break Apple’s high-tech stylus while it’s in this vulnerable position? 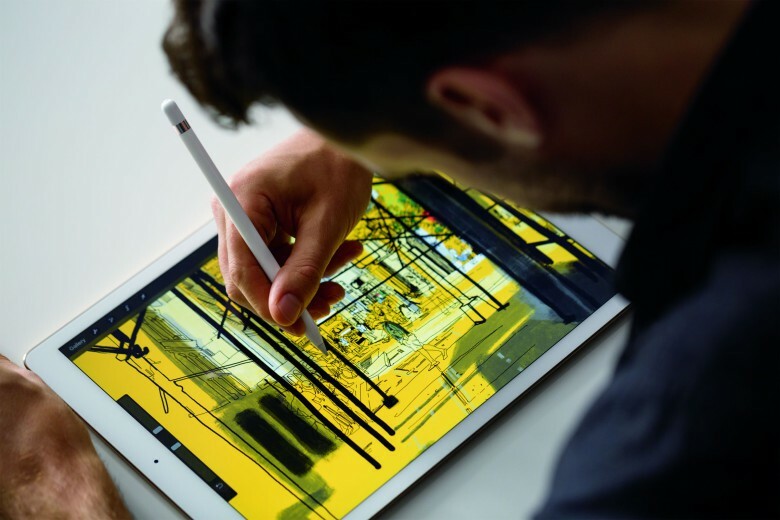 In the long tradition of people buying the latest Apple products solely to break them carrying out informative stress tests for would-be customers, YouTuber Zach Straley recently picked up an Apple Pencil for this exact reason. As you can see, while it is possible to break the Apple Pencil, it’s going to take more than an accidental jolt to irreparably damage the $99 accessory. The reason? Apple appears to have built in a special hinge element which provides the Pencil with some added give. After reading Jony Ive’s comments on the exhaustive design process behind the stylus, I can’t say I’m totally shocked that his design team would consider every eventuality. Still, it’s another reason to admire Apple — a company which, agree with it or not, can never be accused of rushing out solutions without thinking them through.